Shear Xpressions™ Reflections Collection. 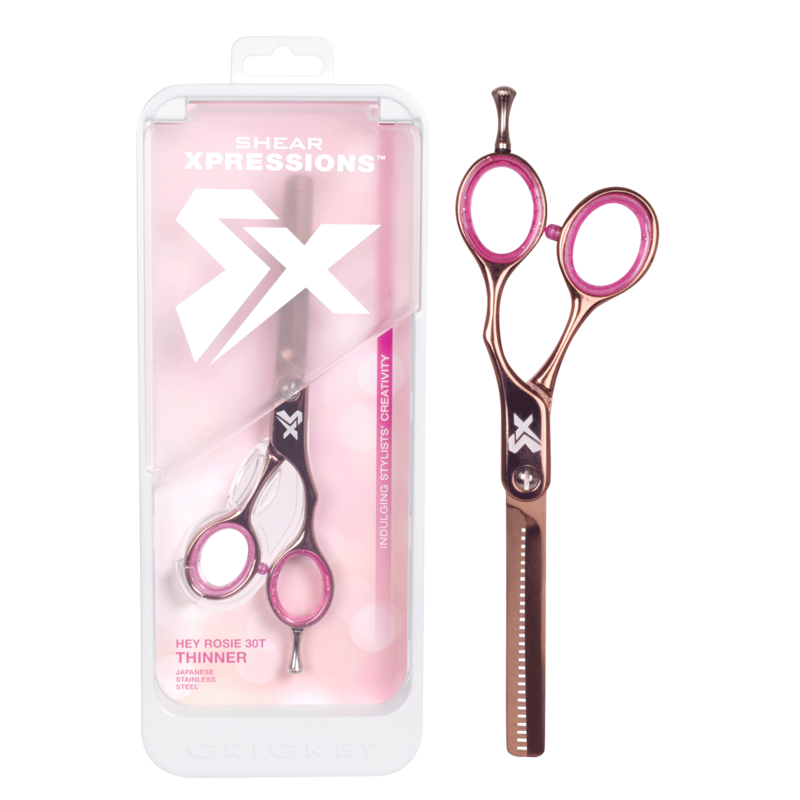 High polished metallic shears and a new thinner style shear have been added to the collection. Each shear takes hints from fashion while staying true to what focused stylists require when creating and cutting hair.